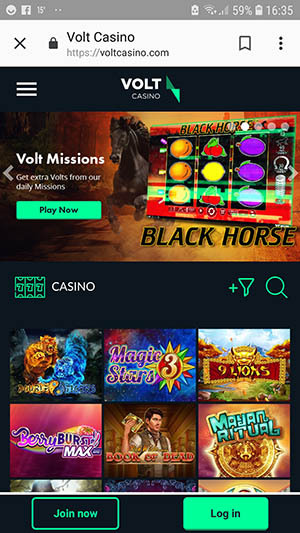 Volt Casino was founded in 2015, changed management in 2017 and been relaunched in 2018. 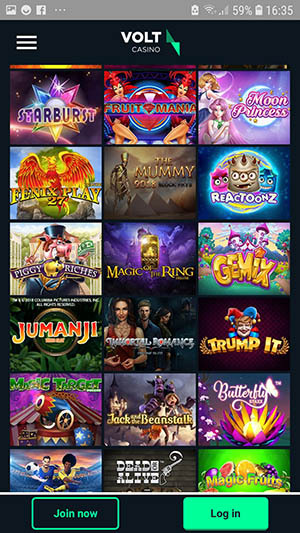 At the moment they have a pretty good selection of games, focused primarily on slots – but also offer sports and live games. They have relatively quick payouts 13-24 hrs and have a Euro 5000 per day withdrawal limit. The Volt Casino layout is intuitive. You can search for games by software, features, volatility, and paylines. They are licensed in Malta and by the UKGC. 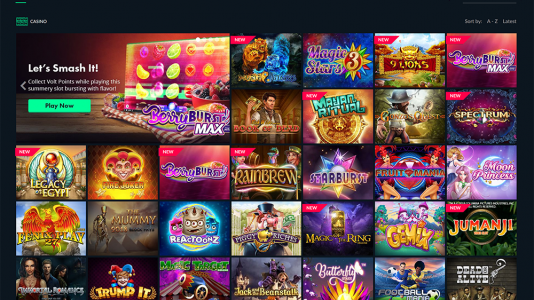 They jumped into the Baptism by Fire in December 2018 – which meant that our members tested this casino and gave input – which ultimately led this casino to become Accredited here at Casinomeister. After 60 plus days, there were really no issues. Good going on them. 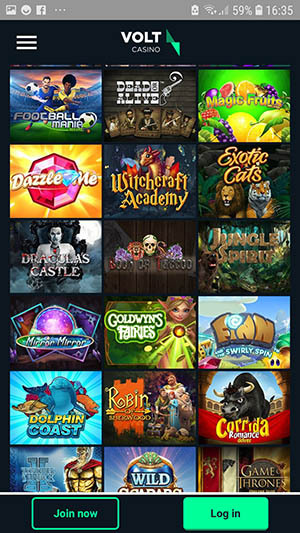 Volt Casino provides games by Wazdan, Netent, Microgaming, Play’n GO, Playson, BeeFee, and Fugaso. They host slots, some video poker, sports and live games. Volt Casino Terms and conditions Apply. Volt Casino seems to be pretty good. They take UK and EU players. They passed their Baptism by Fire (testing period) with no problems or real issues..